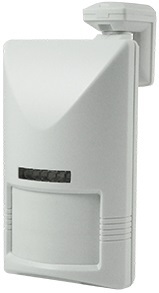 The OS series is a group of low voltage single PIR and PIR+HFD dual technology occupancy sensors designed for lighting, HVAC, and BMS controls. These sensors are perfect to operate with IR‑TEC power packs, and provide various load control modes. 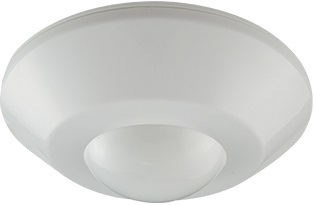 The OS‑551 series sensors can be mounted on the wall or ceiling with a multi‑directional mounting bracket supplied to provide 110° look‑out detection.